At Gad & Co., we strive to build relationships that- like diamonds- are forever. 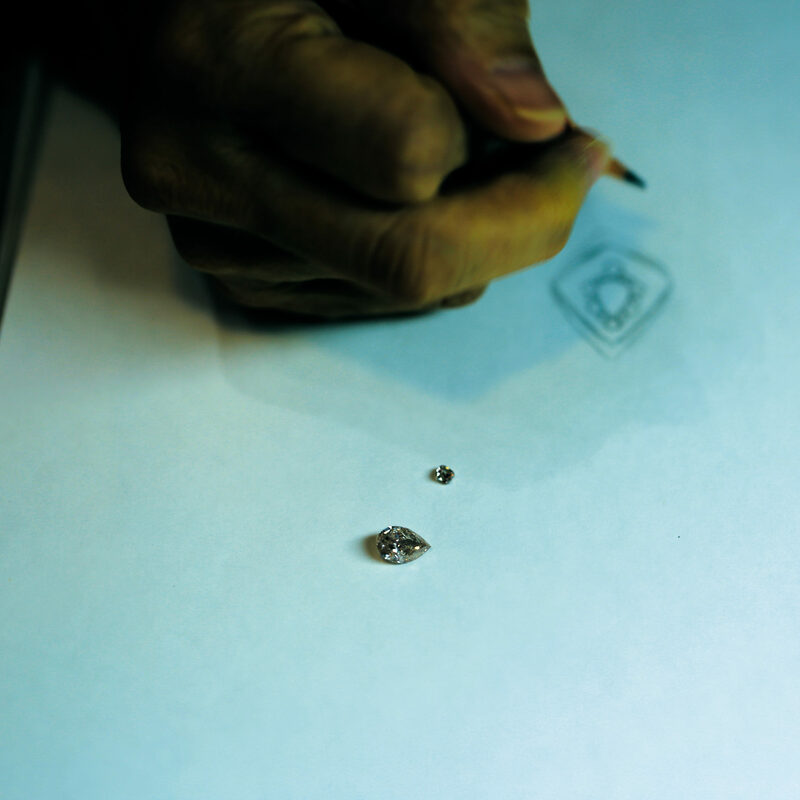 We also believe that actions speak louder than words, which is why we offer the Jewelers for Generations program. This comprehensive program is unparalleled in the world of fine jewelry and highlights our commitment to our clients. The investment value in Diamond and Gemstone jewelry is apparent and a big reason why there is such a robust market for said treasures. At Gad & Co., we understand our client's requirements and work to match them with a stone as unique as they are. Our work, however, doesn’t stop there. Gad & Co. understands the intricacies of the complex and constantly-evolving marketplace, which is why we offer evaluation/consultation services to our clients. Simply bring in your gem and our master jewelers will assess the item, along with the centering stone. They can then infer through their decades of experience the category of the gem, what the flaws are, how it can be improved, and what stands out about the jewel. The expertise we offer is without charge, reinforcing our commitment to transparency and customer service. 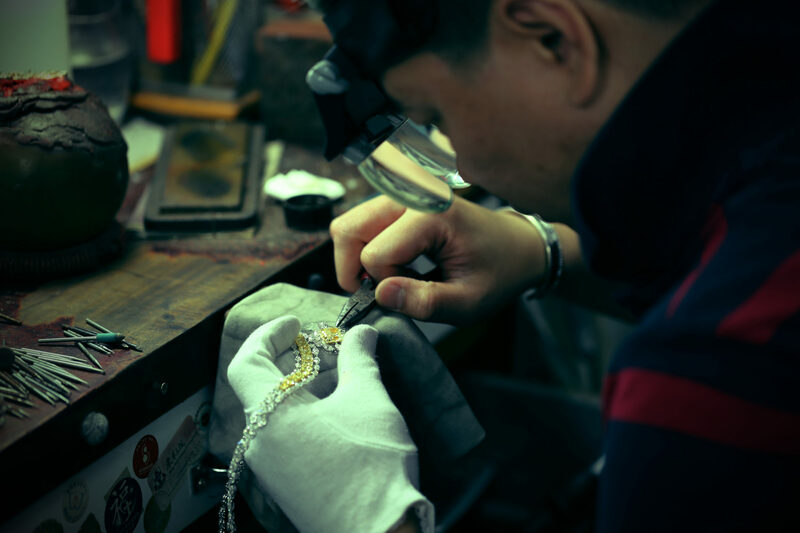 Once our master jewelers have evaluated and appraised the item, we will compose a list of practical solutions for any issues that may have been spotted during the evaluation. We will then run the client through their options and work towards the solution. Many solutions can be very specific to the client, so we work on a case-by-case basis. We will also offer exclusive benefits, such as access to our exceptional private collections, gifts, and more personally-tailored rewards. Please click here to see the full agreement. At Gad & Co., we believe the cornerstones of business are transparency, expertise, and above all, honesty, and we live by these hallmarks. We service elite clientele and have become a trusted name over the last 30 years by imbuing our company hallmarks in every facet of our work, every single day. At Gad & Co., nothing is more important than our relationships with our clients, and we strive to build relationships that -like diamonds- are forever.